Arthritis is very common among people, but not so many people understand what having arthritis actually means for the suffer on a daily basis. Due to the fact that there are 100 different types of arthritis, it’s not unsurprisingly that the confusion exists. According to the Arthritis Foundation, common arthritis joint symptoms include swelling, pain, stiffness and decreased range of motion. While the symptoms may come and go, they can be mild, moderate or severe. Severe arthritis can result in chronic pain, inability to do daily activities and make it difficult to walk or climb stairs. Even though specific medical care and healthy lifestyle changes are necessary, many people turn to CBD creams for arthritis as it has been claimed that there are little to no negative side effects, unlike the high use of medications for arthritis. Researchers from the University of Kentucky published the results of their study of CBD for relieving arthritis symptoms in rats in the European Journal of Pain, and there were no evident side effects. 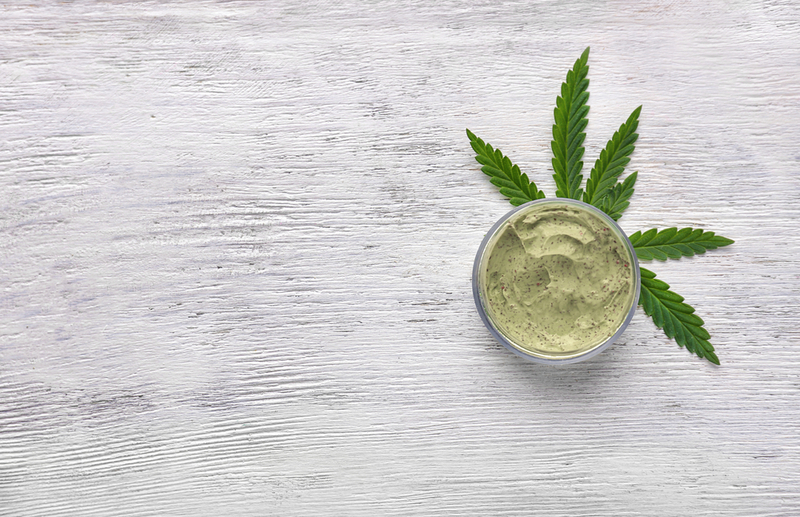 CBD creams are different from CBD oils, but in essence there’s not a huge difference. 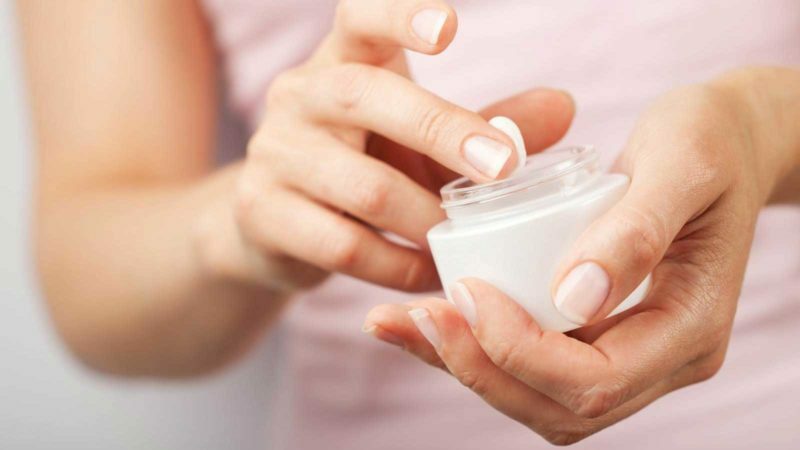 To be more precise, CBD creams are actually made from CBD oils, which means that other ingredients were added together to create the base cream that the oil is added to. Some companies add ingredients like cocoa butter, coconut oil, distilled water, vitamin E and other ingredients. While the CBD oil can be taken on it’s own as drops under the tongue, most CBD creams are for topical use on the skin. But either ways it is surprisingly beneficial. Studies have shown many positive effects of CBD regarding its anti-inflammatory benefits. CBD creams made from CBD hemp oil, can relieve pain applied to the source of pain. It’s fast and effective, massaging the area with the cream helps with circulation and has immediate benefits to the affected area. It has been claimed that the main benefit from CBD creams, rather than CBD oils which are also beneficial, is the localized fast effect. For example, if you have wrist pain you can apply the cream on the painful area, massage the area and see the results. That way the decreased range of mobility in specific body parts may be immediately improved. As many arthritis patients have attested, the pain relief experienced is of great importance for the quality of their life. While it’s important to use natural ointments for arthritis it’s also very important to stay active and to gain muscle mass so that the muscles can support painful joints. Healthy diet can also help with losing that extra few pounds that put pressure on aching joints. Also, reducing stress levels and improving sleep can be beneficial for overall health.